By Ashutosh KS in Internet. Updated on April 17, 2019 . The Internet is so full of information that it’s nearly impossible to check its limits. That’s why, search engines were developed to maintain a search-able database of the web’s content. People employ the use of search engines to look up for information on the web. 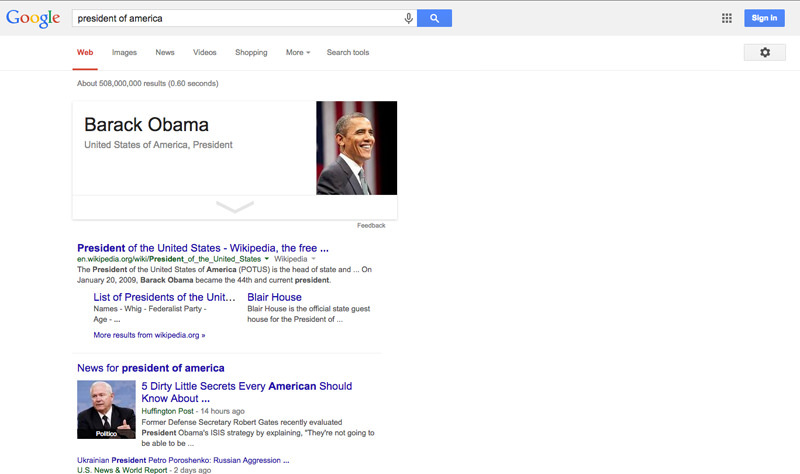 In the midst of all search engines lies Google, the most popular and powerful search engine. 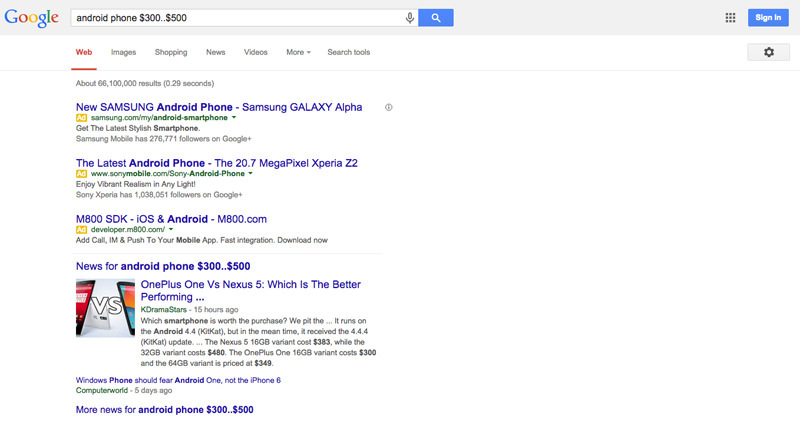 You type in the query, and the search engine provides you with the search results. In most cases you’re satisfied but sometimes, you’re not. This is where learning the proper techniques to type in your search query comes in handy and this is what we’ll explore in this article. Why The Need To Learn Proper Search Techniques? 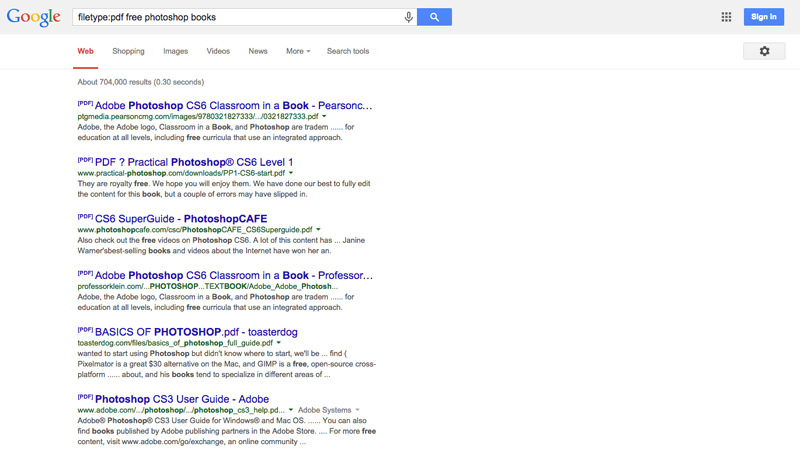 Note: Search queries or examples are included inside [ ] for better readability. 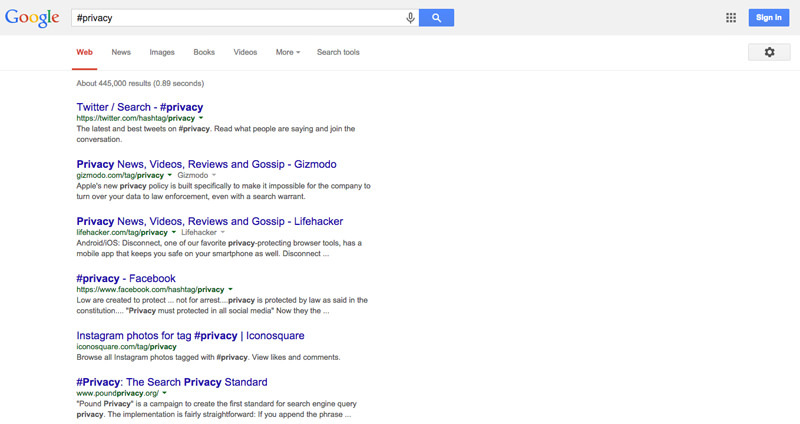 Please do not include [ ] in your search query. Google’s version for your country might not support all the search techniques described below. That’s why, it’s suggested to use google.com to avail maximum benefits of the search features and techniques. 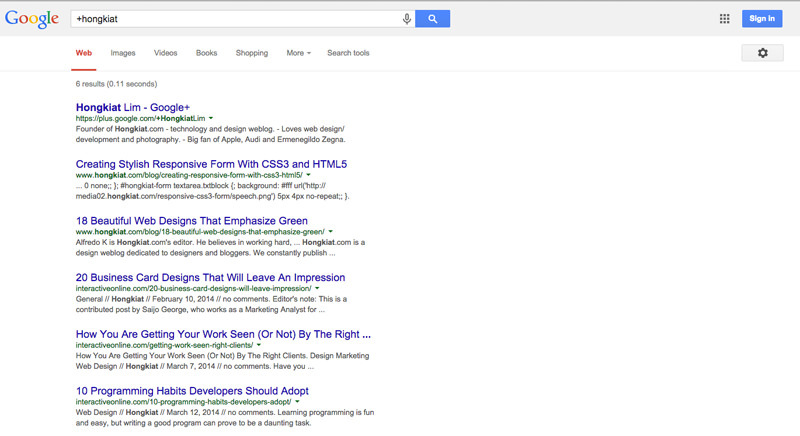 Keep your search simple and web-friendly. Start by entering one or two words, and gradually adding relevant or important words, if you’re unsatisfied with the results. Less is more for a search engine; meaning the less words you query for, the more results the search engine provides as output. Select the right keywords to make your search. Search results completely depend on the given keywords, and if keywords are chosen wisely, then results are more efficient. Put yourself in the shoes of the author, and think of what words he/she would use to write/describe what you’re trying to find. If you’re looking for a phrase or quote, then keep the order of the words as accurate as possible to get the optimum search results. Google is smart enough to handle most of your typos, and other things that could just be ignored. That’s why you should skip those things in your query to save time. 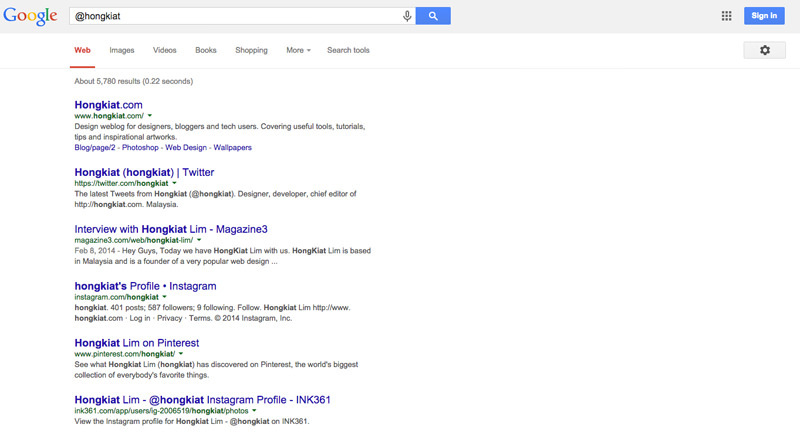 By adding a ‘+’ before a profile-name, you can search for Google+ profiles and pages. Using the ‘#’ before a word enables you to search for hashtags in Google+, Twitter, and more social networks. You can search for social accounts associated with a person’s name by putting the ‘@’ sign before his/her name. Note: Zip codes work very well for the US, but for other countries, it’s better to write the country name followed by the zip code. For example: [new delhi, india] and [india 110033] is the same. You can use Google to get sunrise and sunset times for many cities of the world. Type your search query in the format of [sunrise place-name] or [sunrise zip-code] to get the sunrise time for the specified location. For sunset times, just subtitute the words as per the following style of [sunset place-name] or [sunset zip-code]. 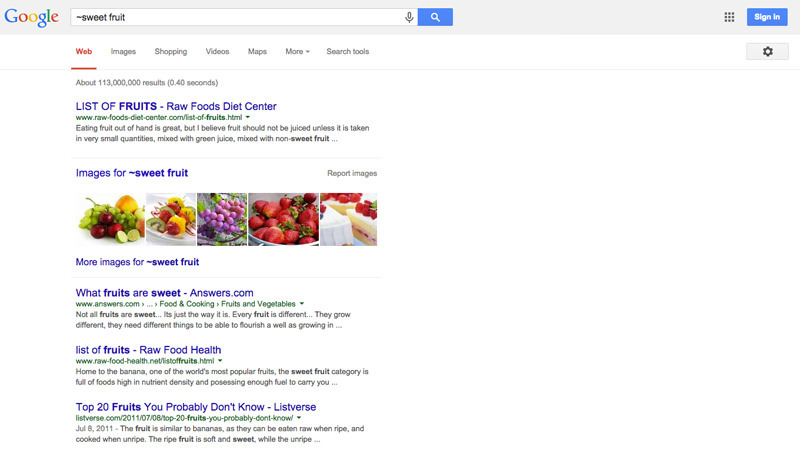 Note: You can use the Google Advanced Search form for a more convenient search. You can use the synonym search feature to tell Google to even search for synonyms of a specified word in the search query. This is helpful for when you want to search for a word and all its similar words without having to spend time looking for them individually. 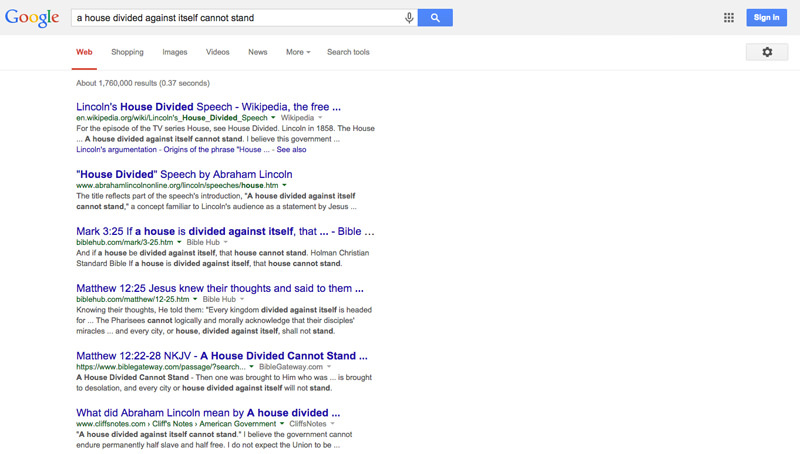 Using the tilde symbol (~) before a word tells Google to search for the words and its synonyms too. Type your search query in the format of [~synonymWord otherWords] to search for the word and its synonyms in a single search. 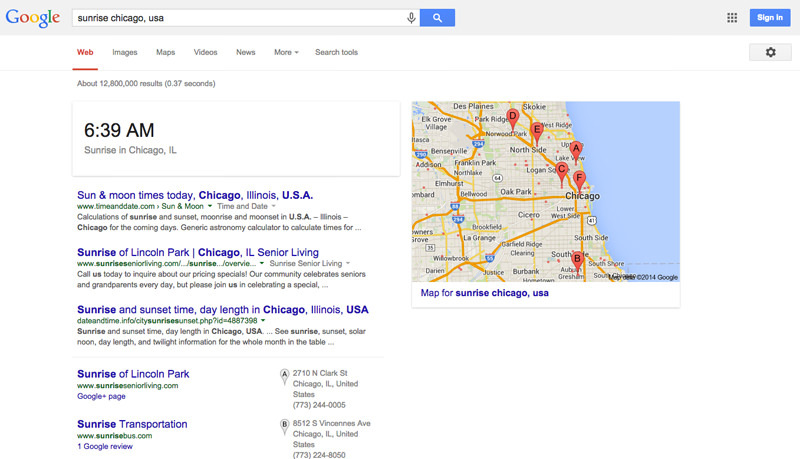 You can tell Google to search within a range of numbers, such as dates, prices, and measurements. Using two periods (dots) between two numbers makes Google search within that number range and skip other results. Using two periods after a number indicates a lower minimum (number..) while putting it before the number indicates a higher maximum (..number). Type your search query in the format of [firstNumber..secondNumber otherWords] to search between a specified lower and upper bounds. 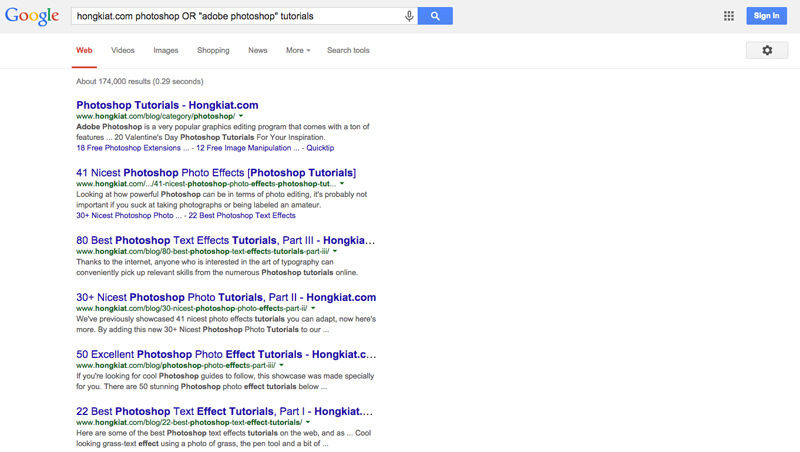 You can tell Google to search for a specified type of file for your query. Using filetype operators before a type of file tells Google to search only for specified file types and skip other files. Type your search query in the format of [filetype:type otherWords] to search for a specific file type. You can also use more than one of these techniques in a single search query. You can combine the above methods to make a complex search query, which will provide efficient and focused results. Congratulations! You have learnt all the useful search techniques to make better searches on the web and have learnt all the tips and tricks to get better and efficient search results. Now you can save a lot more of your time and resources. So why not head on to the site and try out your new skills? Feel free to share your experience with us too.